When the musics align, you can stare a future in the eye. 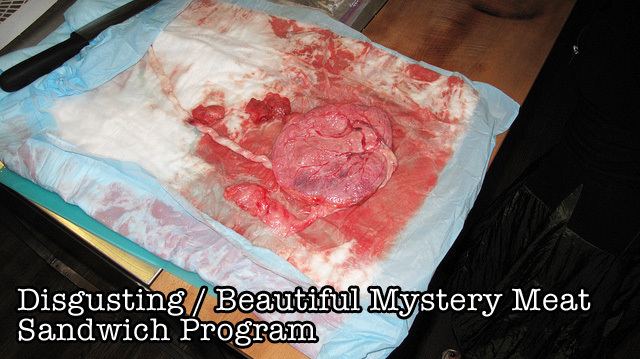 There are all sorts of mysteries in this program! Hey guys, what's for dinner? Will the Knife ever release a new album? They did a while ago and it was bad because it was an opera soundtrack? I Think that's the way it should be. I think the placenta worked! They make us do all the goddam work. After everything I sacrificed for you when you were young and helpless. Regular listener here. 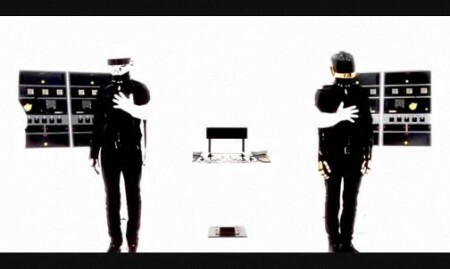 Have to say this capsule track is one of the better ones on their new album.